This week’s photos comes from my friend Adrienne again. I chose one of her photos a while back, and this one was so good, too! 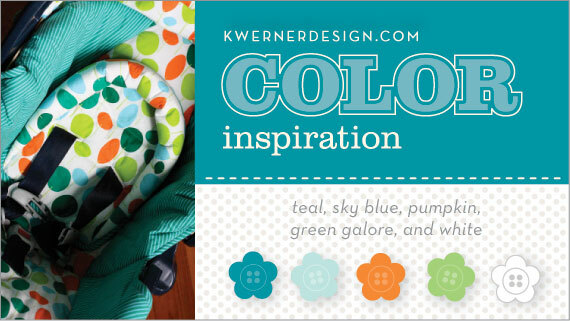 Anyhow, she blogged about this fabulous carseat cover recently that she found on Etsy. When I saw that she’d submitted the photo as well, I was so excited! Isn’t this a cute carseat cover? I believe the fabric used is from Lizzy House. Anyhow, thanks for your patience, and enjoy! Deadline: Sunday, June 14 at 7:00 pm MT. You will know when the deadline has past because you will not able to submit a new link through the Mister Linky box. Has your link been deleted? There’s probably a reason why. Check the FAQ. And if you’re unsure on how to link correctly, view this video.